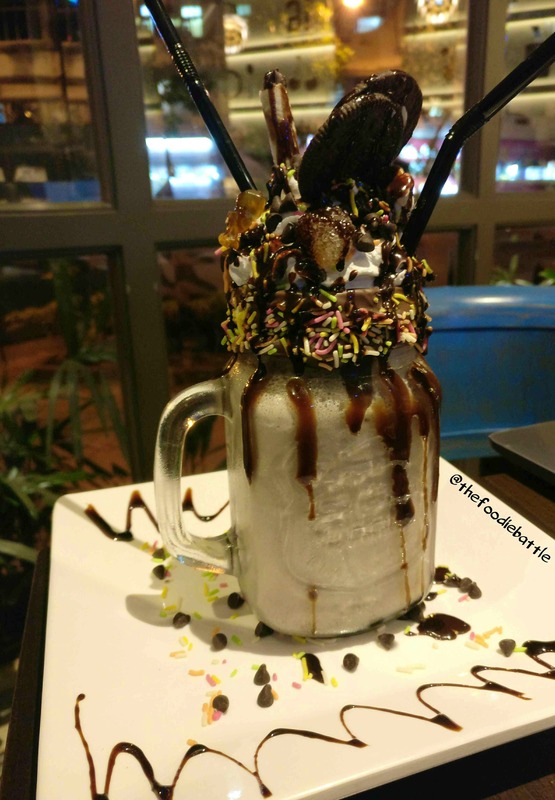 Freak Out Over Ferrero And Anni Oreo Freak Shakes At Café Trofima! Parking is a bit difficult in this area. The service is slow, but the food and ambience are good. The cupcakes were a bit too dense. But we hear their rainbow cake and baked yogurt are delicious. We went on a Friday evening and loved the ambience. The pizzas and freak shakes are delicious!